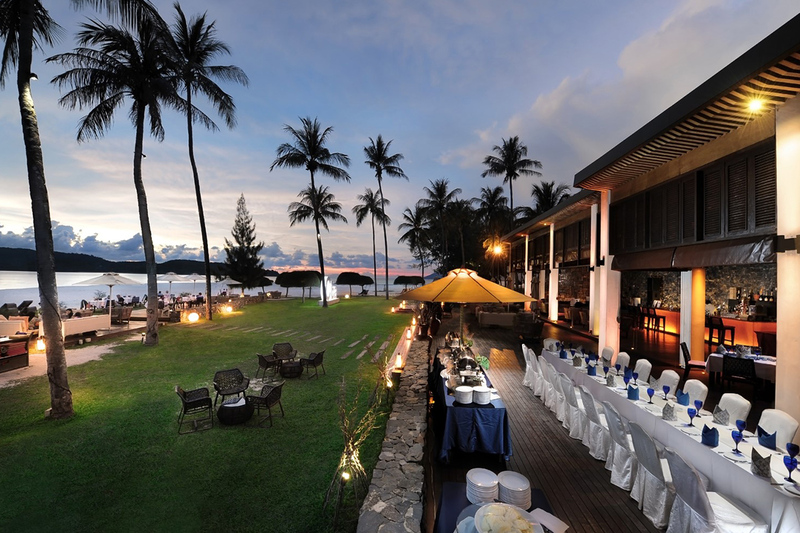 6 or 8 nights at 5-star Meritus Pelangi Beach Resort & Spa, Langkawi with daily cocktail hour, transfers, breakfast daily, bonus dinners & more! 2 people |	Typically $3,204! 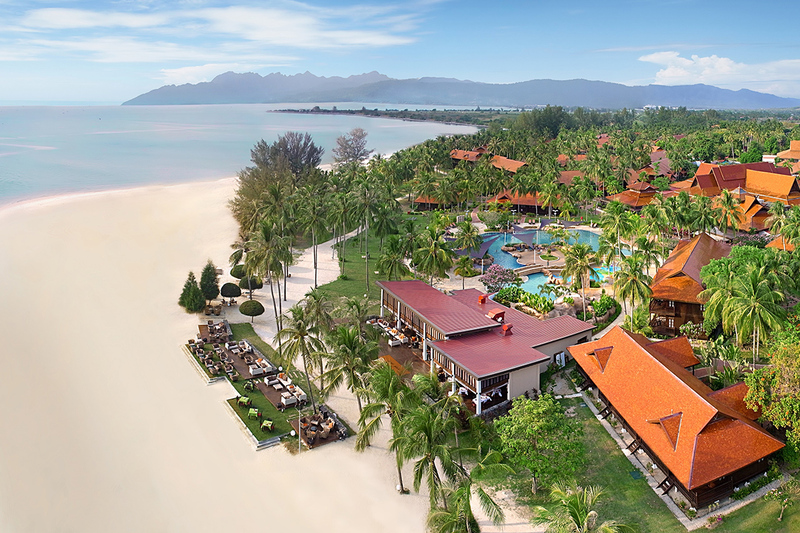 Escape to blissful Malaysia with a stay at 5-star Meritus Pelangi Beach Resort & Spa Langkawi, located along the white sandy beaches of famous Cenang Beach. 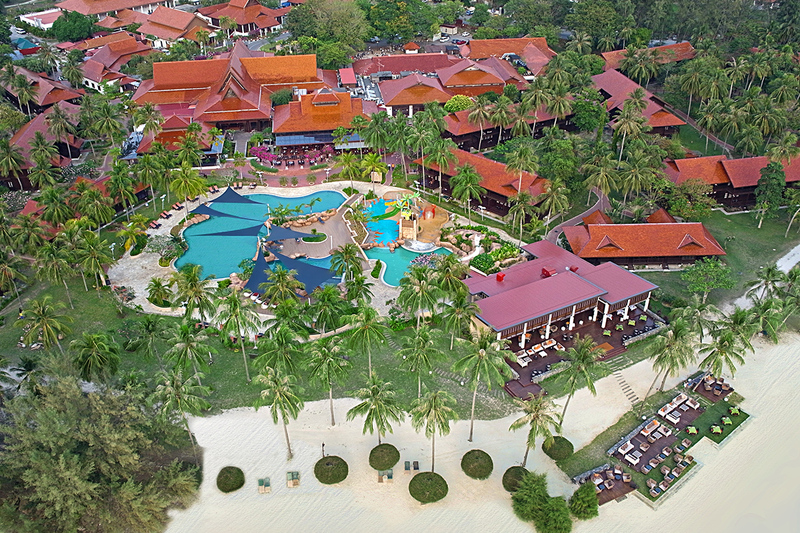 The 35 acre resort offers a relaxing atmosphere and lush tropical gardens, with stylish Malay style accommodation and comfort. 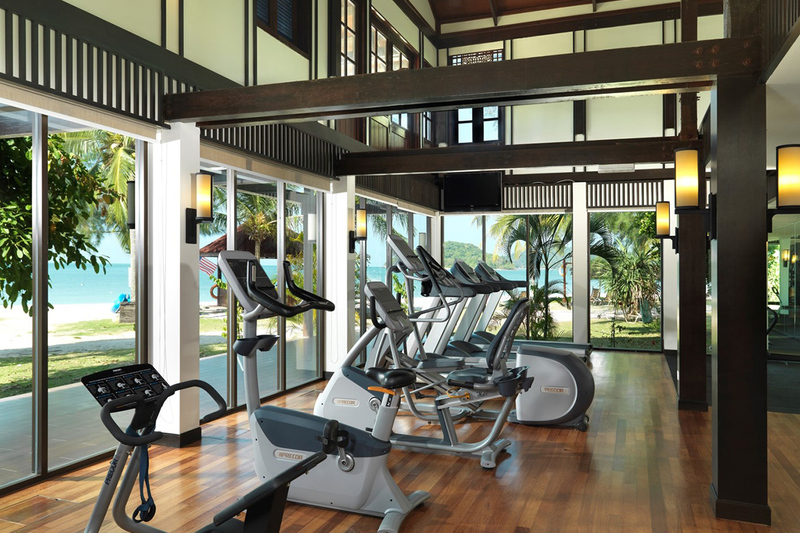 The resort offers a range of excellent facilities and services including water-sports, kids’ club, wellness and rejuvenation facility with fitness centre and day spa, tennis courts, stunning swimming pool and numerous high class dining options. 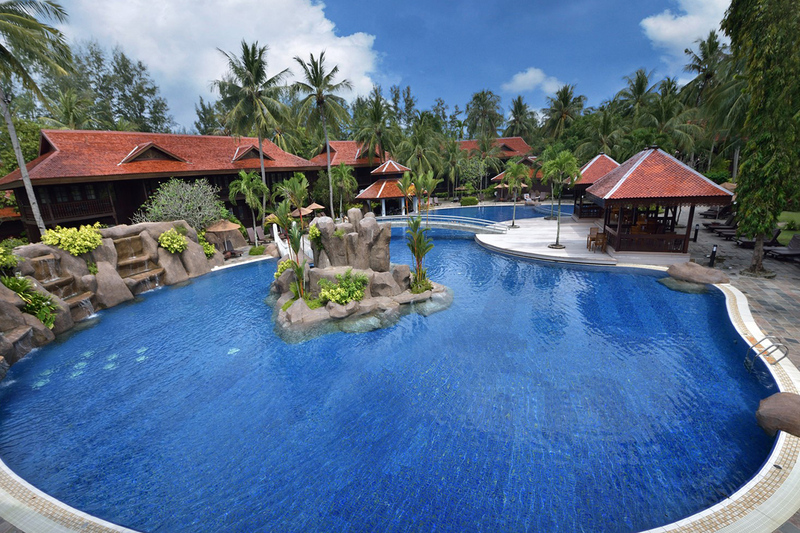 You’ll be located within easy reach of the renowned Underwater World, Langkawi Cable Car, Seven Wells Waterfall, Crocodile Farm and more! Your package includes return airport transfers, daily buffet breakfasts, massage, room upgrade, cocktails, bonus dinner and more! Travel available through until 19 December 2017! 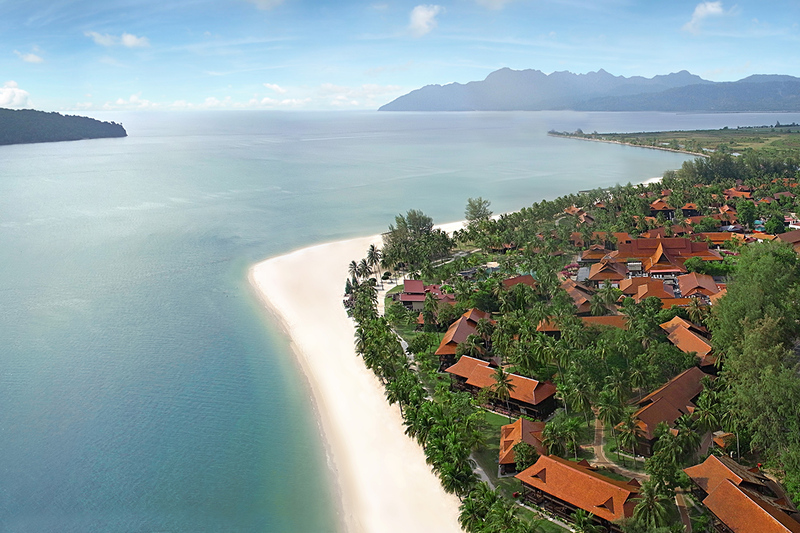 Your Meritus Pelangi Beach Resort & Spa Langkawi getaway is subject to availability at the time of your booking. We advise you to book early to avoid disappointment. Garden Terrace Room: Measuring 47 sqm the Garden Terrace Rooms are housed in double-storey chalets with balconies that overlook lush gardens. 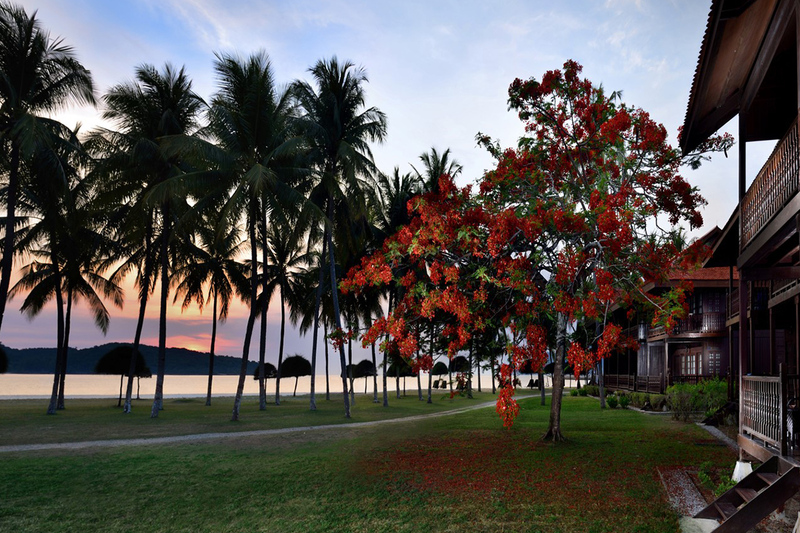 Guests can expect a quiet respite while immersing in nature. Spacious bathrooms offer a separate shower and bathtub. High Season Surcharge: Please refer to the availability calendar. 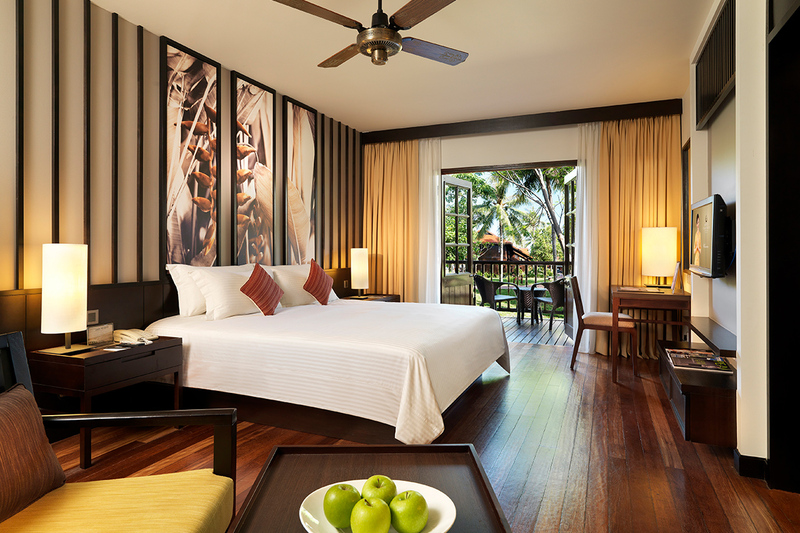 A $45 per night surcharge applies between 1 July 2017 – 31 August 2017.